Sundt Air understands that your time is important. Whatever your charter requirement may be - we fly you direct to your chosen destination, making sure your flight is efficient and comfortable. With over 20 years of experience in business aviation we can take care of all your private jet needs. Whether you would like to know what we can do for your existing aircraft or are looking to buy a new aircraft – we can advise you. 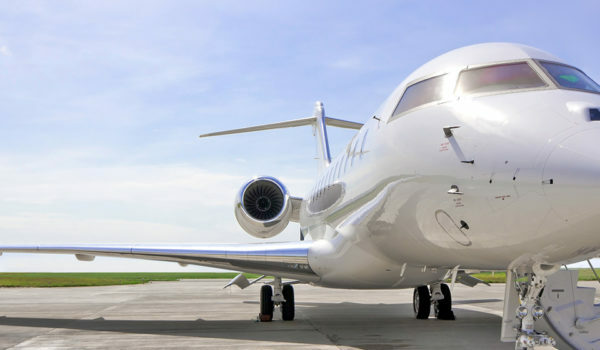 Whether you are looking for an aircraft to charter for business or pleasure, for 2 passengers or 250 we will provide the aircraft best suited to your needs – and we can assist you worldwide! At Sundt Air – the sky is not the limit. 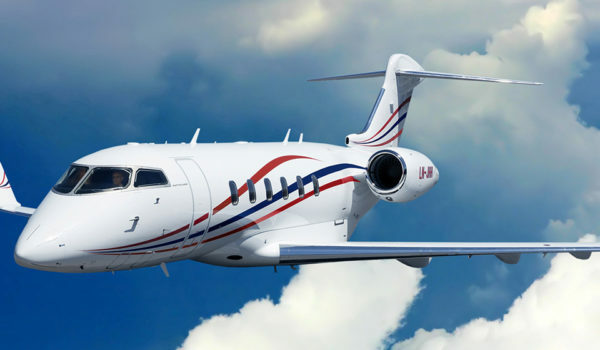 We own and operate various Special Mission Aircraft carrying state-of-art electronic equipment for inspection of navigational aids and for Airborne Surveillance. 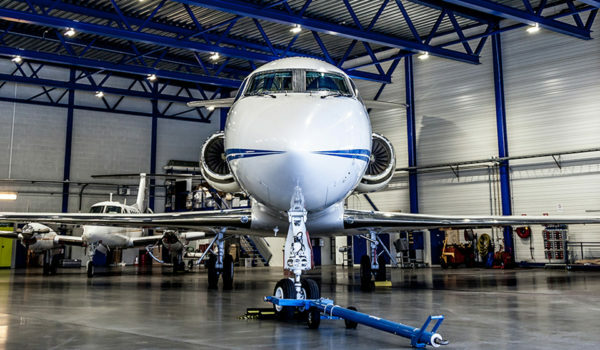 Sundt Air holds an EASA PART-145 approval and offer Line & Base maintenance, Phase inspections, Repairs and Upgrade installations on Bombardier, Textron and Dassault aircrafts. 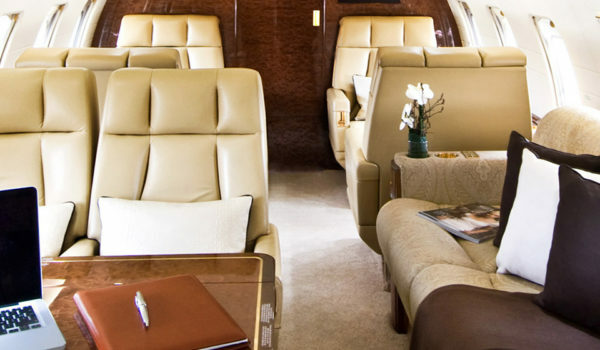 Several of the aircraft in our fleet are operated on management contracts with the owners. We can provide all personnel, for example pilots and mechanics, and take care of all planning and operations. This part of our operation can be summarized as follows: Flexibility, efficiency and comfort. Sundt Air is Norway’s largest operator of executive aircraft, and we are always open, 24hours a day 365 days a year.